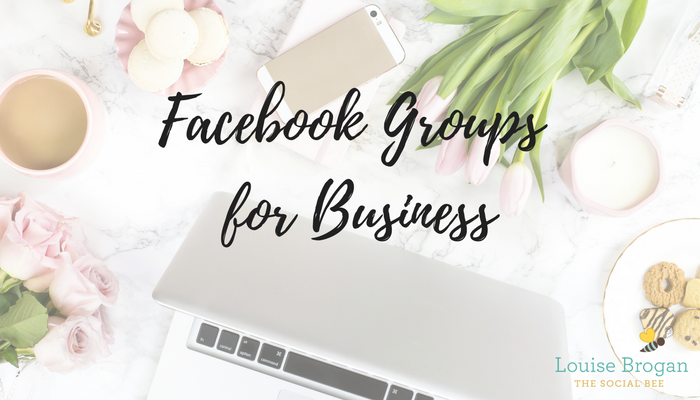 Thinking or joining (or starting) a Facebook Group for your business? Here’s everything you need to know about them. Hands up who spends most of their time on Facebook inside Facebook groups? If you don’t, you are missing out. Facebook groups are the communities inside Facebook that are built around every and any topic. 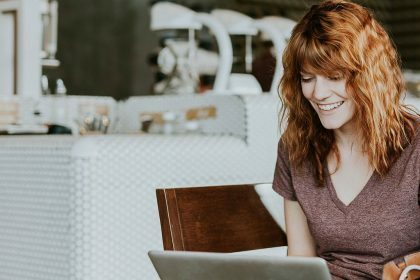 Aside from the fan clubs and the local Buy’n’Sell groups that seem to be everywhere, there are also some really fantastic groups for business owners. How do you decide which ones are worth joining? And should you start one for your business? Here’s what you need to know to help you decide. Private – you have to request to join and be accepted by an admin. Secret – you will have to be invited to this group – if a group is set to secret, you cannot find it by searching. Public –anyone can see the group, its members and join. You can also be added or invited by someone to a group. As an individual, I personally don’t like being added to groups, and as a group admin I prefer someone shares my group to their friend rather than adds them to the group. The reason for this is simple – if someone is added to a group without actually choosing to join, they are less likely to participate inside the group. Participation and engagement within Facebook groups are the goal for the group admin. 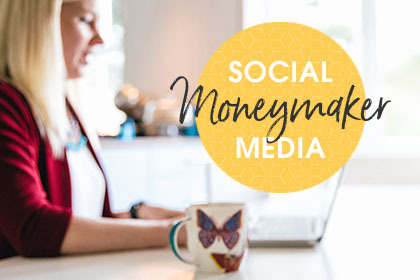 There are also private groups associated with email series, events or training courses – for example, I have a private group that accompanies my 30 Day Social Media Challenge. People are invited into the group once they sign up for the challenge. What does the group admin do? A group admin is the person (usually) who has set up the group. 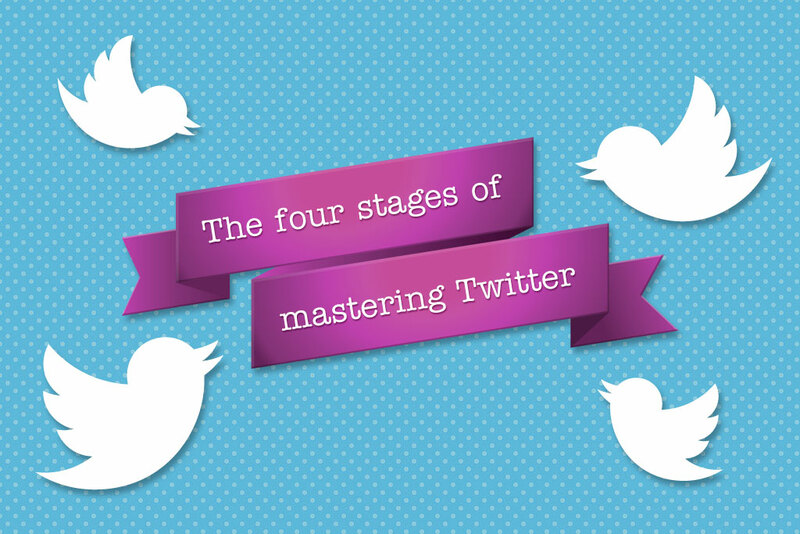 When a group grows quite big, the owner can take on a community manager. Some groups have two or three managers. I have three top recommendations for a group admin. As the group admin, you have the option of asking up to three questions of anyone who wants to join your group. An example question is to ask people where they found out about the group, and if they would like to receive your email, to leave their email address. This is optional – some groups may insist on your email address before accepting you. If someone requests your email or website, message them privately. Examples of a promo: your website, your Facebook page, an image with your business name or website on it, your products/services, your website, affiliate links, your Facebook group, etc. You ARE allowed to post links to your Facebook page on our Friday Pay It Forward link. Please do not post links to other groups. If you aren’t sure why your post was removed or you have any questions, please email louise@socialbeeni.com. You can give value by asking questions, answering questions, sharing something that has worked for you, etc. This means checking what people are posting in the group and making sure everyone is following the guidelines. I have regular prompts inside my group. Not everyone likes this idea, but I like having the structure. For example, I have Monday Motivation, Wednesday WOWs, Follow Friday, Sharing Sunday (sharing something about yourself, not sharing your social media account!). How much work is involved in running a Facebook Group? This really depends on what you want from your group. I have my Beehive group set up with prompts on Mon, Wed, Fri, Sat and Sunday. I get notifications from Facebook when someone posts in the group, and I will be honest, I am in the group several times every day. We have a good community feel to the group, and now when someone asks a question, such as how do I create an image with text on it – usually someone else in the group has already commented before I see the post. 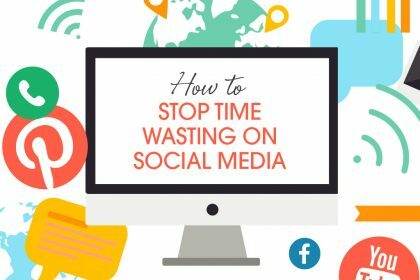 Building a community inside a Facebook group takes time. You have to decide what you actually want from the group. I set up my group and did very little with it for six months before I decided to actually put some effort into it. Now I get daily requests to join. I do invite people to join from my initial email when you sign up for my email list, and share it on Facebook and Twitter regularly. 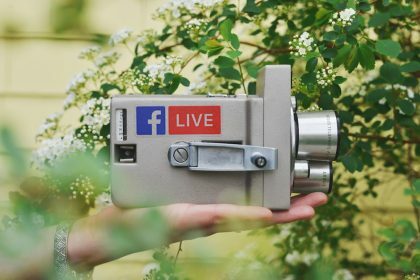 How will a Facebook Group benefit your business? As from summer 2017, Facebook has provided the ability to connect your Facebook page with your Facebook group. This means that followers of your page can now join your community, and discuss all the topics that you post about on your Facebook page. One of the top benefits for running a Facebook group like this, is to see what your community REALLY want to know about. What are the common questions they ask? This is a great way to source out topics for blog posts or email newsletters. You can also create mini-trainings on topics that your community want help with. I have created YouTube ‘how-to’ videos a few times, to answer questions from inside my Facebook Group. Another great thing about Facebook Groups, if you have them set to private, is that people feel comfortable asking for help. This can apply to business groups, and also community groups. I am a member of some parenting groups, as well as my book club, my local primary school parents group (which admittedly I set up) and my local LeanIn circle. As the owner of the group, you are establishing your expertise in your field. You don’t have to be the group owner to show your expertise however. There are many groups that I have been in where someone has made themselves invaluable as a resource to the members of that group. There can be a few tactics behind this. The person is genuinely helpful, but also, they are building their own business and following. The other tactic could be to make themselves so useful to the group that when the owner needs help from someone to manage the community, they seem like the natural fit! 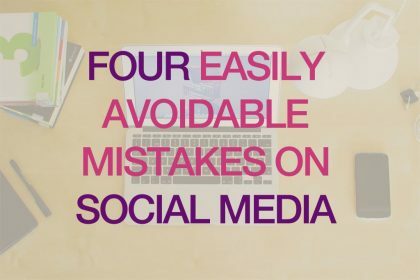 In my own experience, I have had a few occasions where I have had to private message someone and ask them to refrain from self-promotion within my group. I usually have a friendly warning message protocol, but twice I have instantly deleted and removed someone from my group for blatant self-promotion. But mainly, the people in my group are very helpful and of course, having some experts in there is very handy! TLC Business Club – a timely new addition this summer, Hannah has set up the Talented Ladies Club Business Club and sparked off some very interesting conversations about having a business (especially the MLM convos!). Soulful PR Facebook Community – a group of over 9,000 all about PR for small business. So before you create your own, join some groups and participate in them. Ask questions, get value from them. And if it doesn’t work out, don’t worry, you can just leave again! !